Things to do in Quebec City, Canada part 2 deals with more active outdoor travel tips and ideas. FPImages shares 5 more Quebec tourism destinations that will appeal to people that love winter and do not mind being outside when it is really cold. Wear warm clothes and consider balaclava to protect face from frost bite, it is important to have well-insulated non-slip boots. 6. 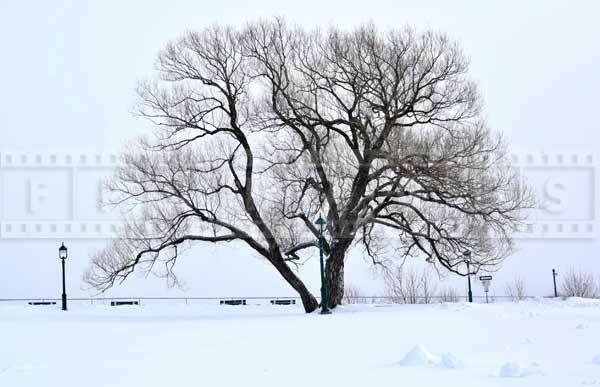 Explore the Plains of Abraham park – a great outdoor year round attraction in Quebec city. The Plains of Abraham park is the site of winter theme park – Bonhomme’s Winterland. However, if you prefer to have a break from hustle and bustle of the winter carnival, go for a walk in this park. The Plains of Abraham park has walking and hiking trails, you can rent snowshoes (raquette in French) or cross country skis. There is skating rink and tobogganing slopes. 7. Active outdoor things to do in Quebec city should include a visit to Domaine Maizeretes – large urban park. Domaine Maizerets has many winter hiking trails, cross country skiing trails and a skating rink. Travel tip – Domaine Maizerets is completely free winter attraction with plenty of parking. The only fees you will have to pay is for skates or snowshoe rentals. 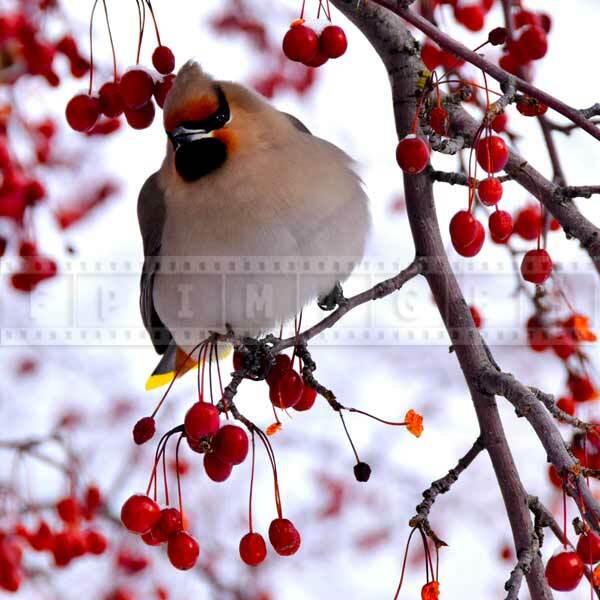 Domaine Maizerets is nature lovers paradise with opportunities to see various birds, squirrels and rabbits. 8. Park de la Chute Montmorency is a must see tourist destination just outside of Quebec city. Montmorency falls are 83 meters tall and are absolutely spectacular in winter. Park de la Chute Montmorency is well maintained in winter and offers a nice walk through the grounds as well as a restaurant. Travel tip – there is a parking fee of around $10 for the day, and also you have to pay to use the cable car. If you park at the lower parking lot you can hike or snowshoe to the bottom of the Montmorency waterfall. 9. 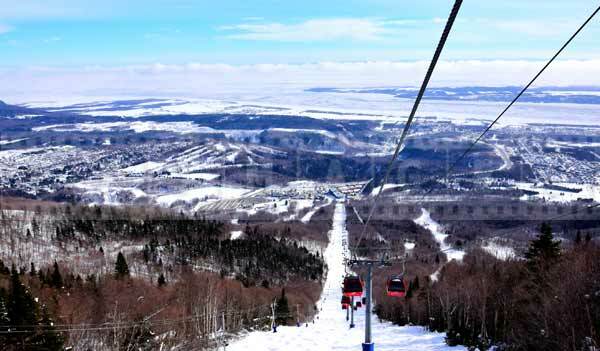 Enjoy downhill skiing at Mont Sainte Anne – a large alpine ski resort 20 minutes north of Quebec City. Mont Sainte Anne has 71 trails, snow parks, snow shoeing and cross country trails. Mont Sainte Anne has a well developed infrastructure with hourly lifting capacity of over 15,000 skiers. With vertical drop of over 2000 feet this mountain will challenge most experienced skiers and will provide tons of fun for less advanced. 10. 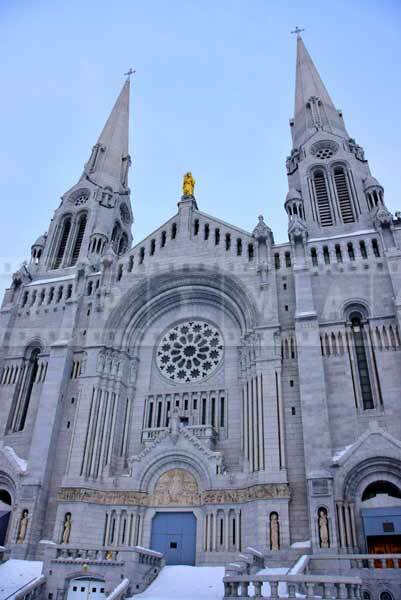 Visit the church of Sainte Anne de Beaupre – large and unique Roman Catholic cathedral near Mont Sainte Anne ski resort. The church building is very European built in Gothic architecture with tall arches and large stained glass windows. As you enter the church you will see many crutches and canes that people left there after being miraculously cured. Other attractions include museum of St. Anne, Jerusalem cyclorama and a replica of Holy stairs.